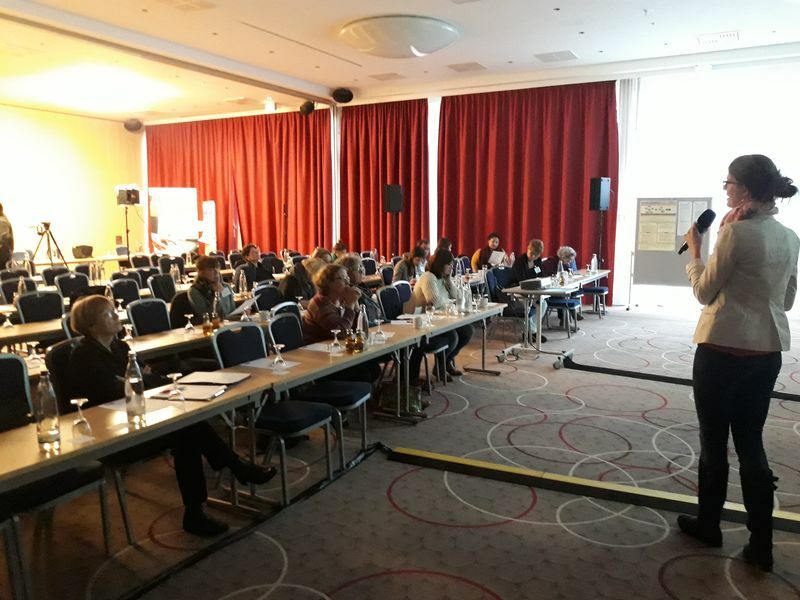 On October 30th 2018, MaWIC was represented at the Conference “Angekommen in Deutschland – was nun?” (“Arrived in Germany – and now?”) of the National Agency in Germany in Cologne. Around 90 representatives of national and European projects attended the conference and used it for a lively exchange. In the workshop "Successful integration at the workplace and the role of continuing education“, the MaWIC-project was presented with the current interim results on workplace integration. The participants actively discussed the individual factors, which – depending on their orientation – can have a positive or negative impact on integration at the workplace. With this event, which was very successful, MaWIC could be placed well among other projects and with the National Agency.